A notable percentage of people have some motivation to reduce or completely eliminate gluten intake. Reasons vary from dietary choice to gluten sensitivity to serious auto-immune diseases like Celiac Disease. Gluten sensitive people may still want to enjoy a fermented beverage and possibly a homebrewed one. This post aims to pull together some of the gluten free and gluten reduced homebrewing resources that are available. 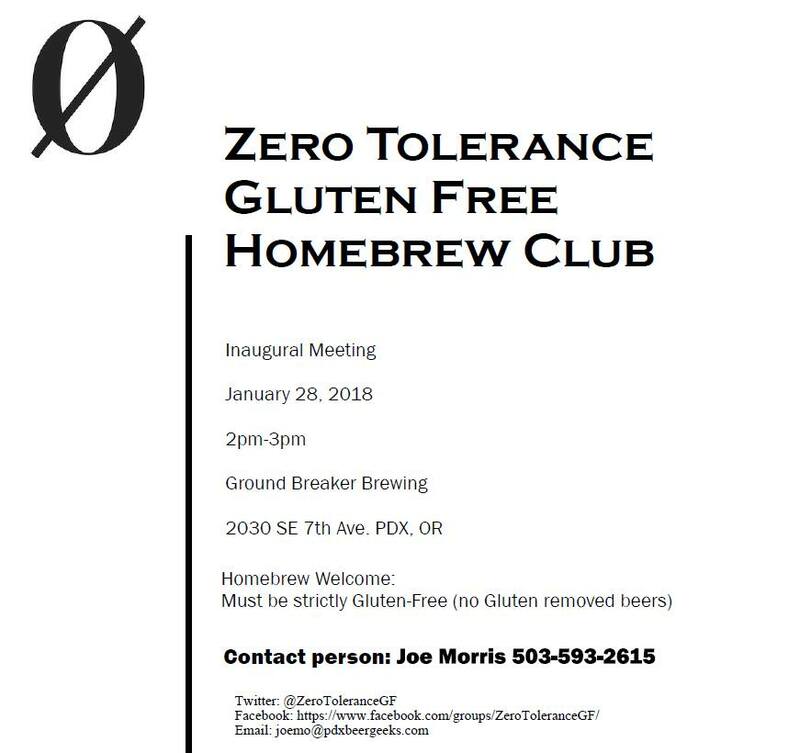 If you’re gluten sensitive, but not a homebrewer, consider starting. Your local choices may be limited or non-existent. Homebrewing gives you the ability and freedom to make what you want. This entry was posted in Gluten Sensitivity, Great Deals, Top Post Updates on March 30, 2018 by admin.